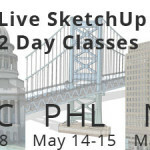 On May 7 & 8 I will be offering a 2 Day SketchUp Class. The first day begins with the basics and sets you up for success to model quickly and effectively. 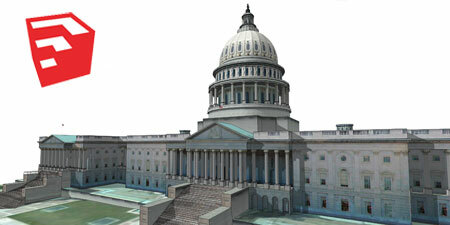 The second day goes through CAD to SketchUp workflows as well as techniques for creating presentations and photorealistic renderings. 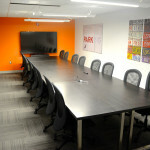 The location of the course is in Dupont Circle. You can find more information about the event.